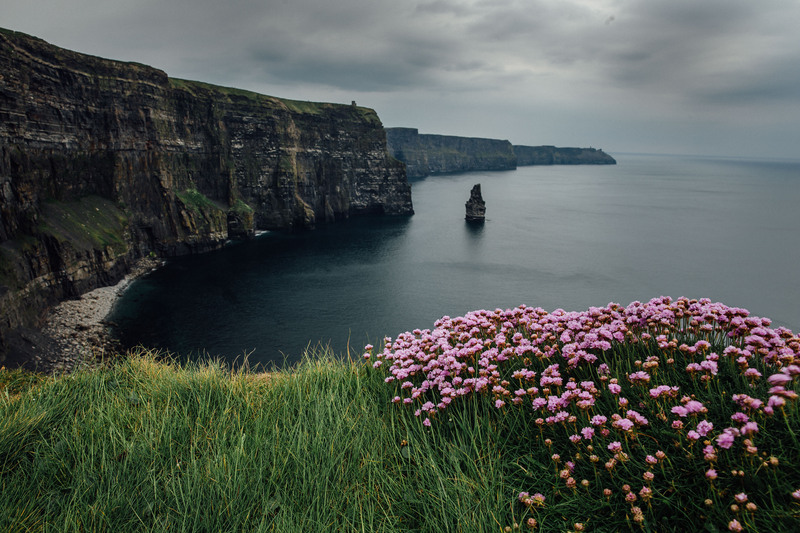 Our home is superbly located on the R478, which is the Cliffs of Moher road (8 minute drive). 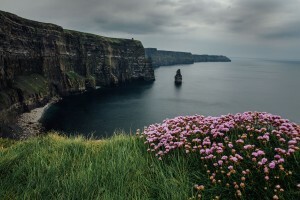 Harbour View is an excellent location for touring the many sites of the Burren region. There is also an abundance of things to do in the area. You can check it out here to get an idea of whats available.